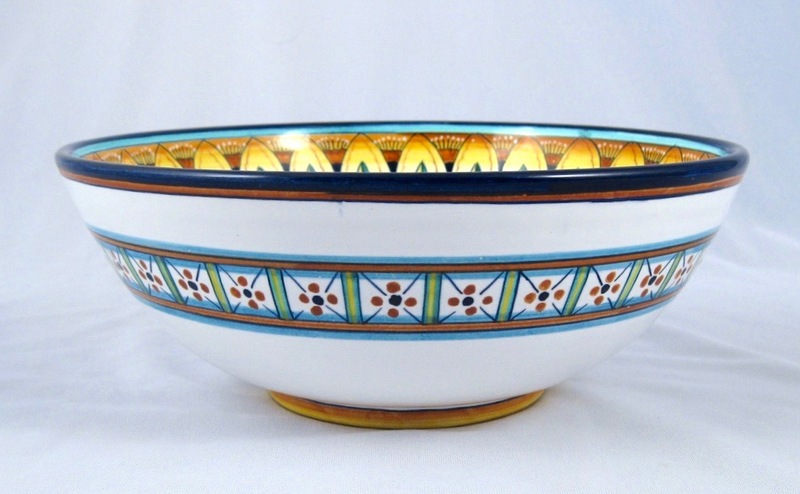 Serving pieces make the perfect gift, and at this price point our 10-in serving bowl is hard to pass up! 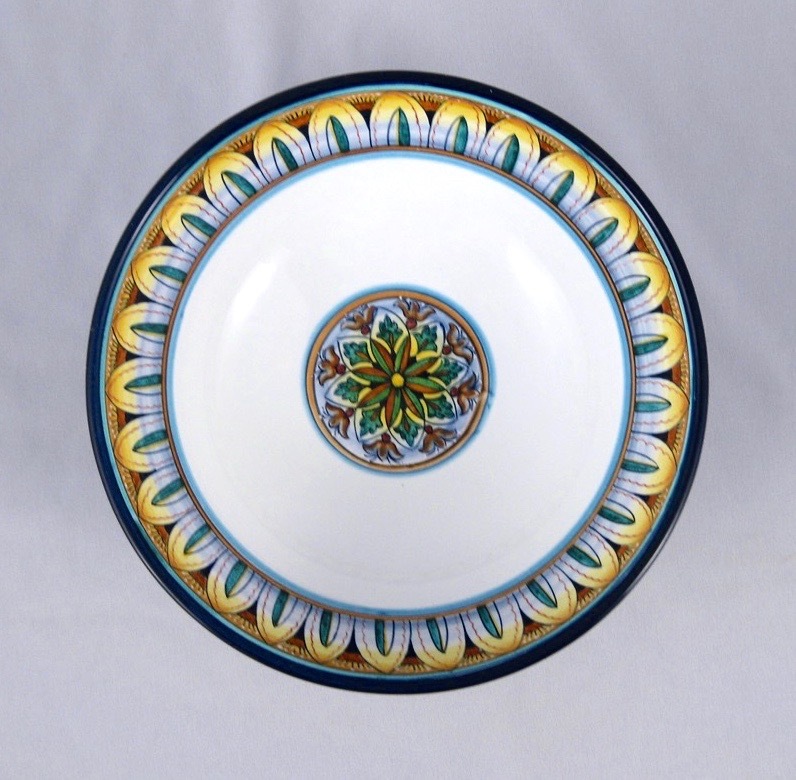 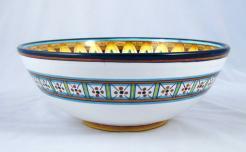 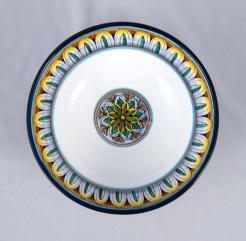 Beautifully decorated inside and out, this piece holds over eight cups perfect for a pasta dinner for two. 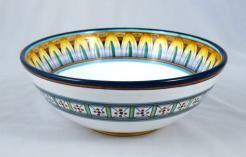 It's also lovely as a kitchen fruit bowl or simply as a decorative accessory.